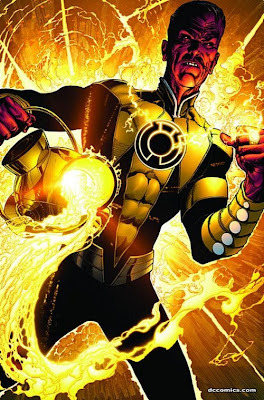 Chief Creative Officer of DC Entertainment Geoff Johns has tweeted some info on the Green Latern film big news being that hollywoods favorite go to villian Mark String will play Sinestro. Kilowog, the Guardians, Oa...all breathtaking. The age of Green Lantern is upon us! !